Silver ﻿Sneakers: For the Senior Crowd. We use padded chairs, hand weights, bands & balls. Silver&Fit: For the Senior Crowd. 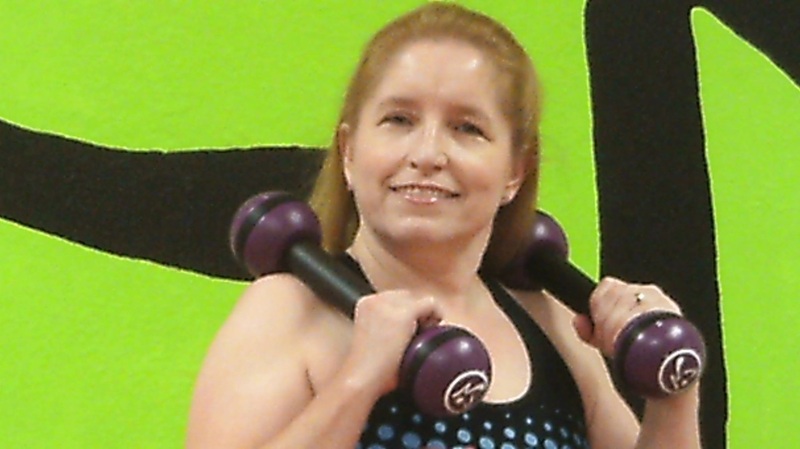 We use padded chairs, hand weights, bands & balls..
Zumba®: Dance your way into a healthier you! Zumba® Step: We combine the awesome toning and strengthening power of Step aerobics, with the fun fitness-party that only Zumba® brings to the dance-floor. Zumba® Gold: Zumba Gold takes the Latin and International dance rythms you know and love from regular Zumba®classes and brings them to the active older adult, beginner participant and other special populations that may require modifications. 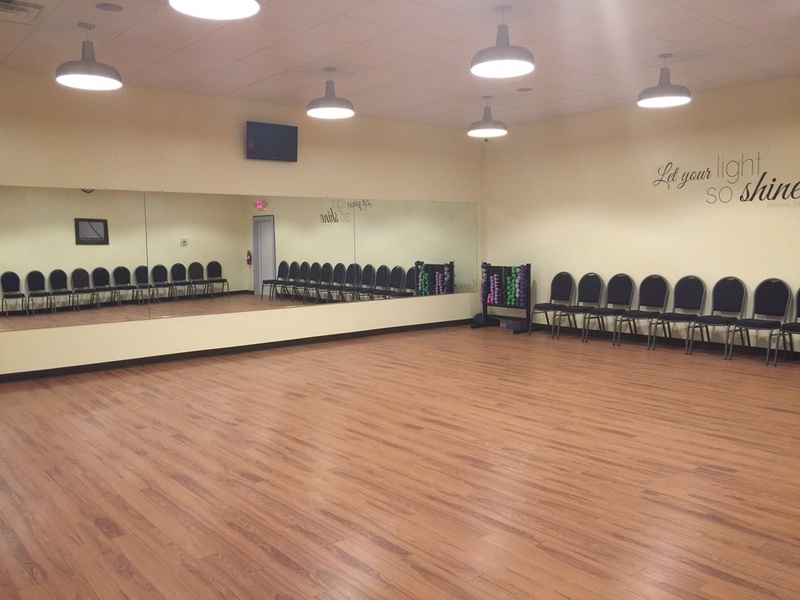 Zumba® Fitness/Toning Combo at 6:00 p.m.
Silver Sneakers Circuit 8:30 a.m.
Silver Sneakers at 10:45 a.m.
Zumba® Gold at 4:30 p.m.
Silver Sneaker Circuit 8:30 a.m.
Zumba® Fitness/Toning Combo at 9:00 a.m.
All classes purchased individually are $10.00 each payable at the door.